TJELLS is a peer-reviewed, international, quarterly, online journal, published in March, June, September, and December - every year. Each issue features a collection of scholarly interpretive criticism on literary works in English, ELT, and Translation studies. Creative poetry / short stories / essays / excerpts from Research Projects / Doctoral thesis, and Book Reviews are published here. TJELLS provides free on-line open access to all those involved in the research or teaching. 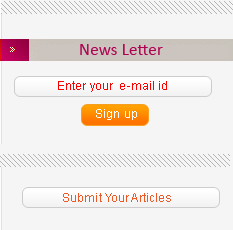 It intends to provide a platform for publication of articles from research scholars, academics, teachers, and students. Submissions are accepted throughout the year. All articles will be peer-reviewed by international experts. Articles will be published only on acceptance.